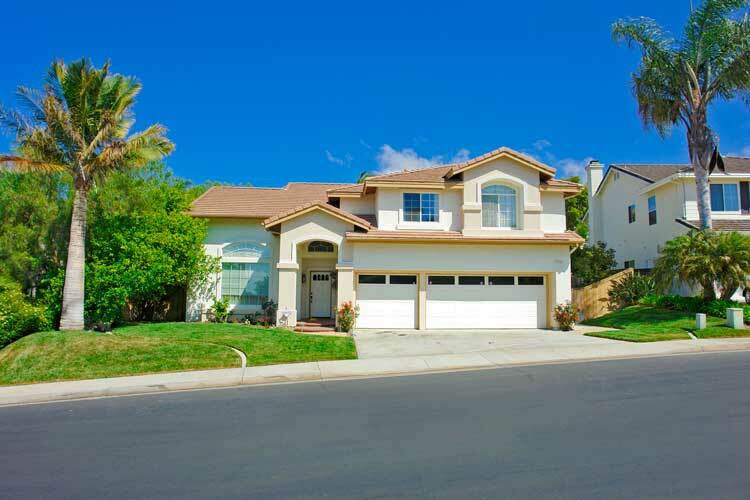 Information on San Clemente Real Estate and the homes for sale in the Summit at Highland Light Community in San Clemente, California. Our San Clemente Real Estate experts will answer any questions you may have regarding Summit at Highland Light homes for sale. Summit at Highland Light is a community located in beach community of San Clemente, California.